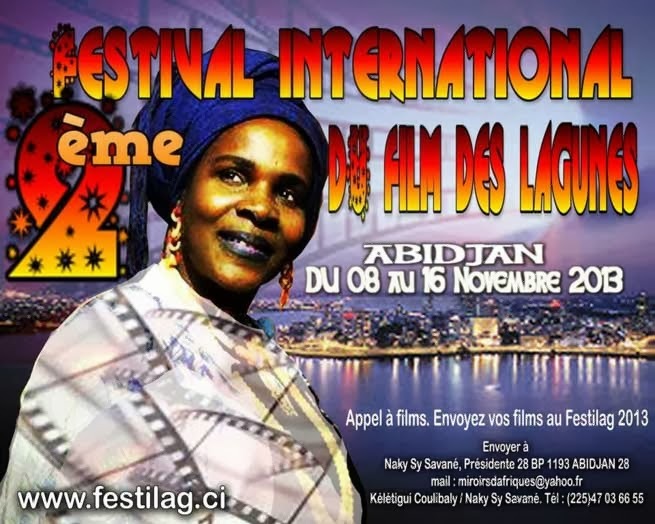 The second edition of FESTILAG - Festival International du Film des Lagunes 2013 | International Film Festival of the Lagunes will take place in Abidjan, Côte d'Ivoire from 08 to 16 November 2013 under the theme “cinema and national reconciliation”. 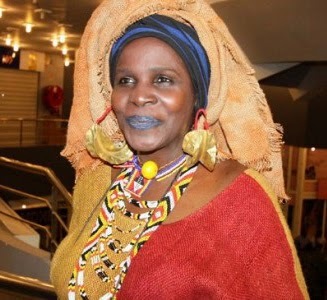 According to Naky Sy Savané, president of FESTILAG, cinema has its place in Cote d'Ivoire, considering the numerous productions that young people put on the piracy market that is in full swing. “We want to revive movie theatres and outdoor screening venues. Cinema is a vehicle for unity and social cohesion”. The organisers expect more than 200,000 people. Three types of screenings are on the menu, namely: outdoor screenings for the general public, educational screenings, and those for general audiences in the movie theatre. 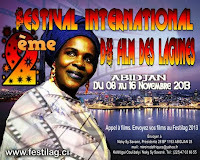 The festival will tour eight Ivoirian cities: Grand-Bassam, Abidjan, Bouaké, Ferké, Séguéla, Korhogo, Yamoussoukro and Tiassalé. Throughout the nine days, Ivoirian and African films will be in the majority rather than American, Asian and European films. Festilag touches all strata of the population. Naky Sy Savane’s objective of the festival is to re-ignite the population’s desire to go to the movie theatre and to consume local films.